#thenewscompany : The first session of the 11th Jatiya Sangsad (JS) will begin at 3 pm tomorrow. President Abdul Hamid summoned the session on January 9 exercising the power bestowed upon him as per clause (1) of article 72 of the constitution. The President will deliver his speech in parliament tomorrow as this will be the first session of 2019. As per the constitutional rules, if any member of parliament (MP) passed away, an obituary reference is adopted after the beginning of session and the session is kept adjourned. Elected MP from Kishoreganj-1 constituency Syed Ashraful Islam passed away on January 3 last. So, after the beginning of the first session tomorrow, an obituary reference will be adopted and a break will be taken for a while to resume the session. Then the President will deliver his speech. In the first session, speaker and deputy speaker will be elected as per article-74 of the constitution. A notice should be given one hour before the election. According to the parliament’s rules of procedure, the duration and proceedings of the first session will be finalized at a meeting of the business advisory committee of the parliament with parliament speaker in the chair tomorrow. The duration of the session might be longer as the first one of the new parliament and the New Year as well. 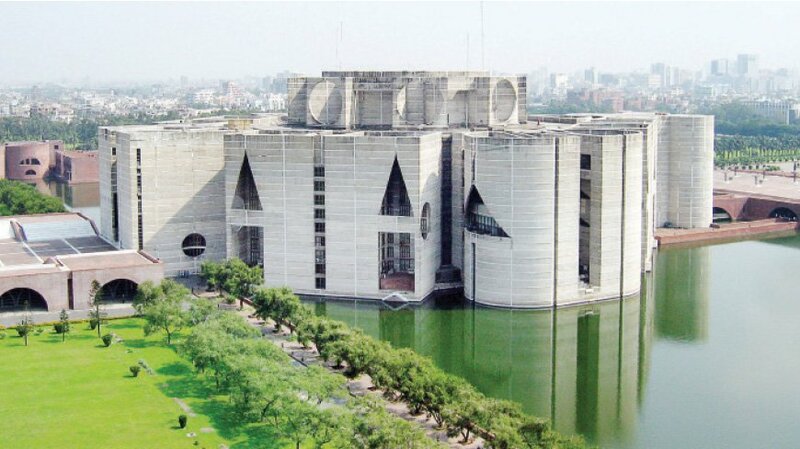 On January 3, the newly-elected 289 lawmakers out of 298 of the 11th parliament were sworn in at a function at the Jatiya Sangsad (JS). Speaker Dr Shirin Sharmin Chowdhury first took oath as per the rules of procedure and put signature on the letter of oath. The speaker then administered the oath to the Awami League MPs, including Prime Minister Sheikh Hasina, at the Oath Room of the Sangsad Bhaban. Later, she administered the oath to the MPs of Jatiya Party (Ershad), Workers Party, Jatiya Samajtantrik Dal, Bikalpa Dhara Bangladesh, Tariqat Federation, Jatiya Party (Manju) and the independent lawmakers. Those elected from BNP-Jatiya Oikyafront have not taken oath yet. On January 1, the Election Commission (EC) published the results of the elections and issued gazette notification containing the names and addresses of candidates of 298 constituencies. On December 30, the voting was held in 299 constituencies out of total 300 as the polling in Gaibandha-3 constituency was suspended due to the death of a candidate earlier. Besides, the results of Brahmanbaria-2 constituency was postponed as voting in three centres of the constituency was suspended. BNP candidate Abdus Sattar Bhuiyan was elected in Brahmanbaria-2 in re-polling in three centres of the constituency on January 9. By-poll to Gaibandha-3 constituency was held on January 27 and Awami League candidate Younus Ali Sarker won it. 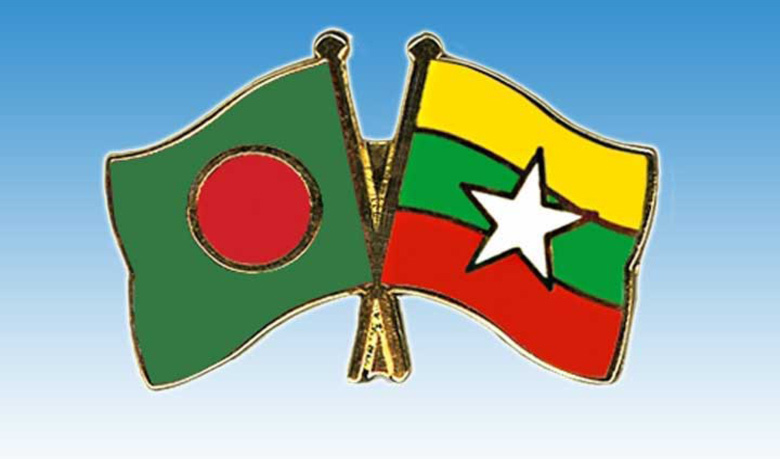 Including this, the Awami League-led alliance won 289 seats while eight lawmakers were elected from the BNP-led Jatiya Oikyafront. The election to the Kishoreganj-1 constituency will be held on February 28 as the seat fell vacant following the death of elected MP from the constituency Syed Ashraful Islam before taking oath.